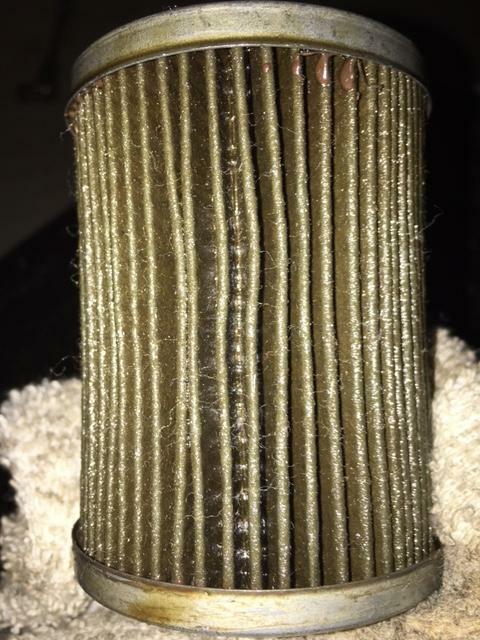 Register Log In Home Forums Engine Oil Filters FoMoCo FL-500s equiv. Came off my dads 2016 SHO (3.5 EB) with a summer 2016 build date. 1960 miles exactly. Re-filled with Synpower 5w30 and screwed on an XG10575. Under 2000 miles and the pleats are looking a bit weak already. I blame all the short trips (test drives) and it being in service for over 1 year. Also, it's an ecoboost. 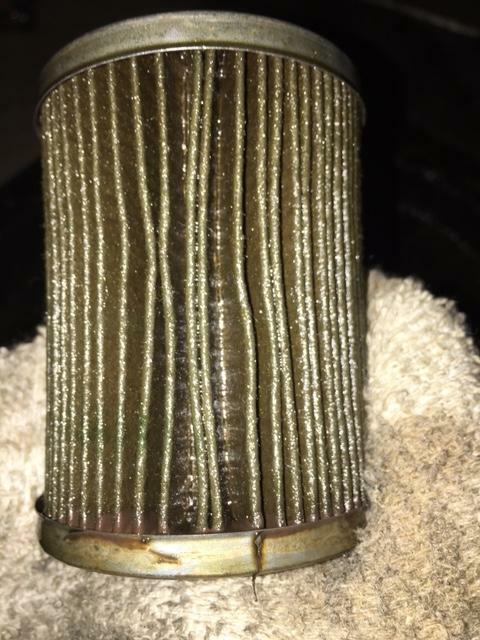 They seem to be hard on oil and filters. Typically, they look much better than this. My Explorer calls for the FL-500s, but it has only seen one. I use the FRAM XG10575 and M1 AFE 0W-20 for a 10Kish OCI. Is that the factory white filter? Looks taller and narrower than a FL-500...but maybe that�s just the picture. Yep. The XG I replaced it with was shaped the same way. They were both a bit longer and skinnier than what I am used to.